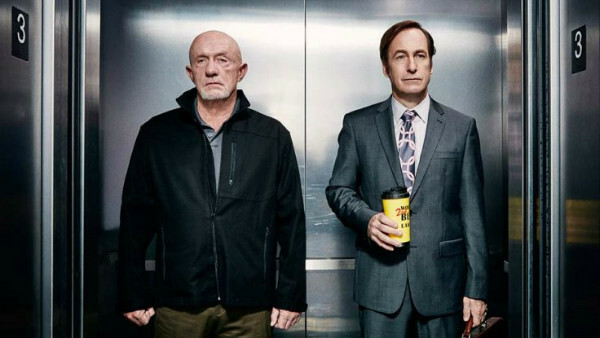 Despite only having aired two seasons with twenty episodes in total, most of the characters in Better Call Saul are much better developed than those in The Walking Dead, perhaps with the exception of the core cast. That said, this is more of an inevitable consequence of having appeared in close to 100 episodes as opposed to good character development. Newer characters are hit and miss, depending on how much energy the writers have. If it wanted to, The Walking Dead could create some deep characters and explore different aspects of humanity, but instead it usually only offers superficial insights into human nature in trying times. Saul on the other hand, is much more successful in offering us deeper, more insightful characters. The relationship between Jimmy and his brother Chuck is one of the most complex and nuanced sibling relationships on television. Mike's slow transformation into Breaking Bad's hardened killer for hire is engaging, whilst Jimmy and Kim's not-so-clear-cut relationship is full of little intricacies from the start. Compare this to a character like Rick Grimes and you can see how chances to explore the deepest regions of such a character still haven’t been fully realised. In a relatively short space of time he has transitioned from good cop and family man into a savage killer. In many cases he isn't much better than the 'bad guys' he is hacking to pieces, and yet the show doesn't really try to explore this contradiction at any meaningful level.